With an exciting line-up of chefs and a stunning venue, the AO Chef Series promises to be a memorable, exclusive and, most importantly, delicious dining experience. It’s not just the tennis that’s shaping up to be world-class at the Australian Open this year. 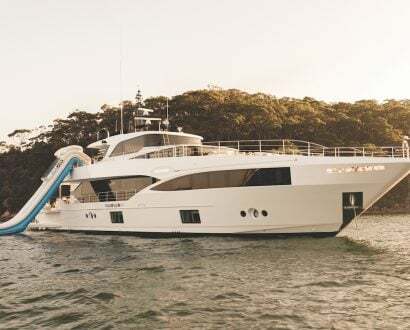 With the AO Chef Series featuring the likes of Peter Gilmore, Angela Hartnett, Alejandro Saravia and Jake Nicolson, the food at the Aussie grand slam is set to be an experience in and of itself. “I’m very excited to introduce the first AO Chef Series – it is shaping up to be a spectacular addition to the precinct, and the line-up of chefs is outstanding,” says Enda Cunningham, Tennis Australia’s Head of Onsite Revenue. 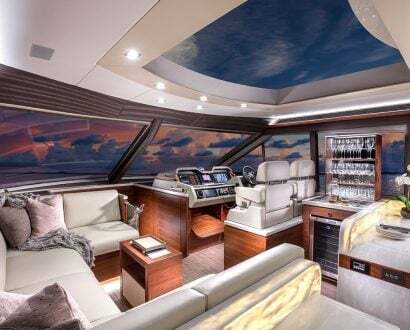 This year's open will showcase some of Australia’s – and the world’s – best chefs with a series of pop-up restaurants, with each chef creating a personalised, premium and exclusive fine-dining experience. 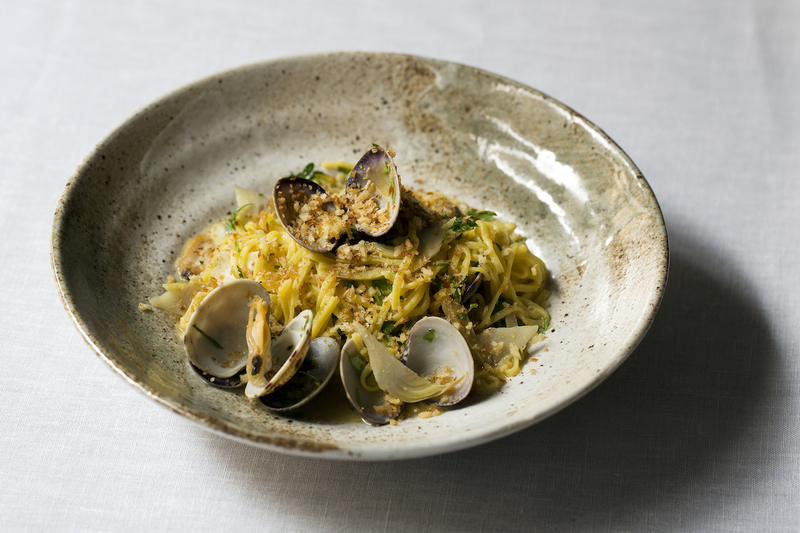 Hand rolled linguine with clams, artichokes, toasted breadcrumbs from Murano. Each pop-up will be housed in The Glasshouse, a stunning venue located on the banks of the Yarra River and just moments from Rod Laver Arena. 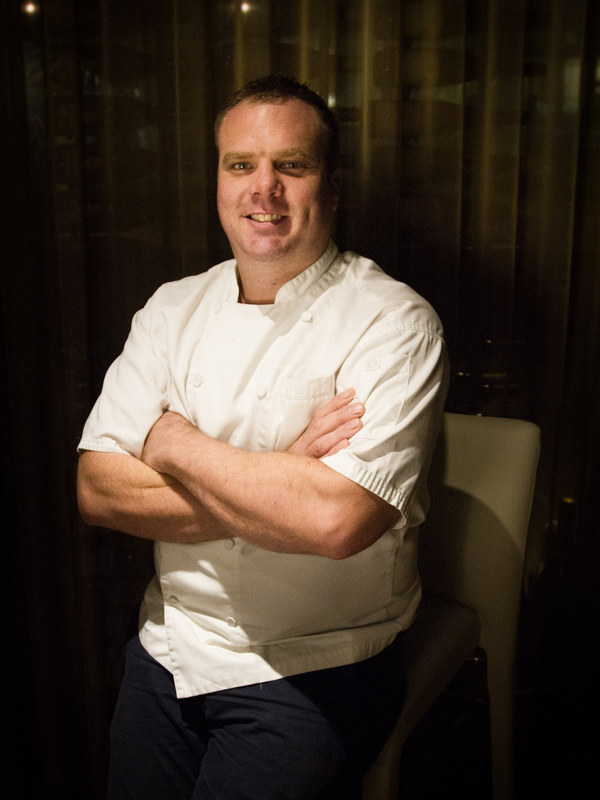 The series will kick-off on 15 January, with a four-course degustation menu from Jake Nicolson. 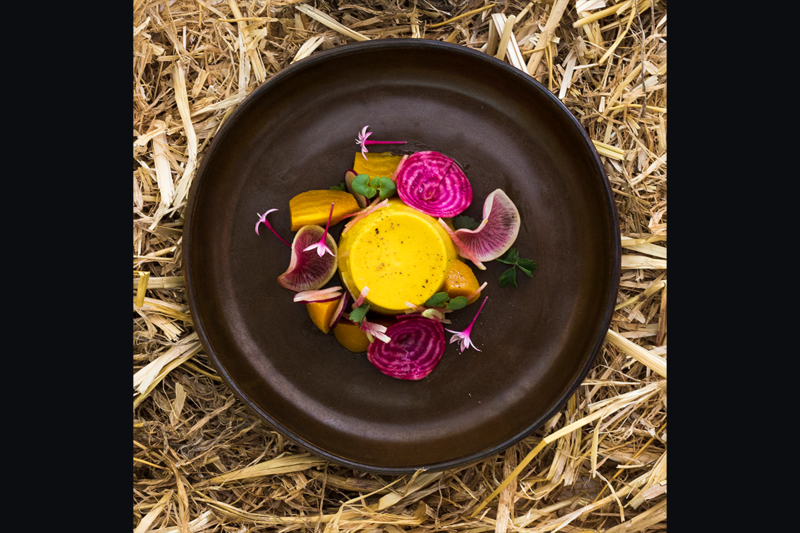 The two-hatted Executive Chef from Brisbane’s Blackbird Bar & Grill has put together a heritage-style Australian menu that draws on seasonal, local produce from Queensland’s most sustainable resources as well as native Australian ingredients. “I’m very excited about returning to my home turf of Melbourne, especially for an event as prestigious as the Australian Open,” says Jake. Next up to serve will be Peruvian-born chef Alejandro Saravia of Melbourne's Pastuso. Alejandro has created Farmer’s Daughter, a farm-to-table experience that will showcase the abundant fresh produce of regional Gippsland. “After planning this for a long time, and working with a lot of different regions in Gippsland and a huge variety of produce, we are finally ready to display this, in the amazing space that is The Glasshouse,” he says. 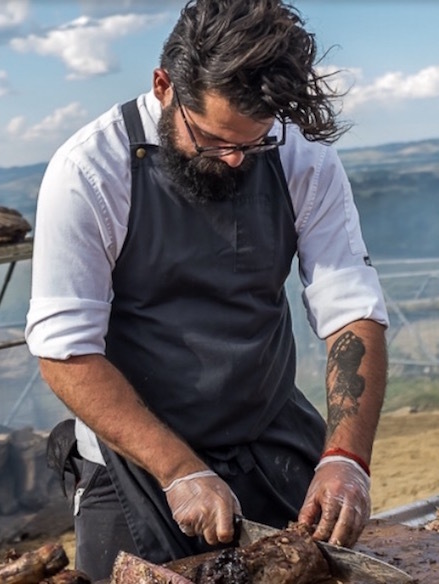 His six-course shared menu, matched perfectly with the finest local wines, was inspired by the strong relationship producers have with the land. Acclaimed UK chef Angela Hartnett is bringing her award-winning London restaurant Murano to Melbourne. “It’s 10 years old next year, so we are putting together a menu that really shows what Murano is about,” she explains. Angela's five-course degustation menu, based on the offerings from Murano, will feature modern, seasonal Australian food with an Italian accent. 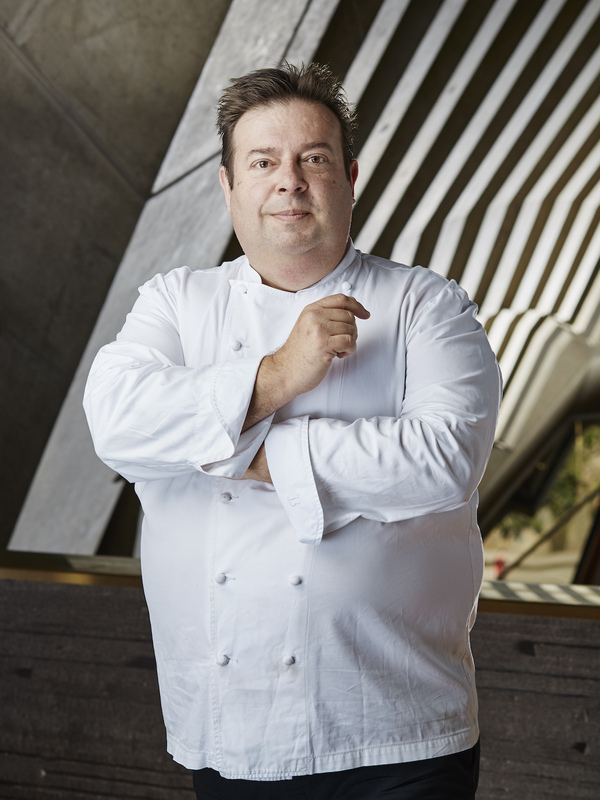 The final set of the series goes to Peter Gilmore, Executive Chef at two of Sydney’s best restaurants, the Quay and Bennelong. He’ll be hosting an intimate one-night-only, five-course degustation menu on Wednesday 24 January. “I’m looking forward to being a part of one of Australia’s greatest sporting events and showcasing a selection of Quay’s signature dishes down in Melbourne,” says Peter. Each event includes a meet-and-greet with the chef, so you can find out the story behind the courses and their wine pairings. All this talk of food, and it’s easy to lose sight of the main event: the tennis! Not to worry – every AO Chef Series ticket includes general access to the Australian Open from 10am until late each day, so you will be able to enjoy the AO experience onsite as well as your delicious dining session. For more information about the AO Chef Series or to book tickets, head to ausopen.com. 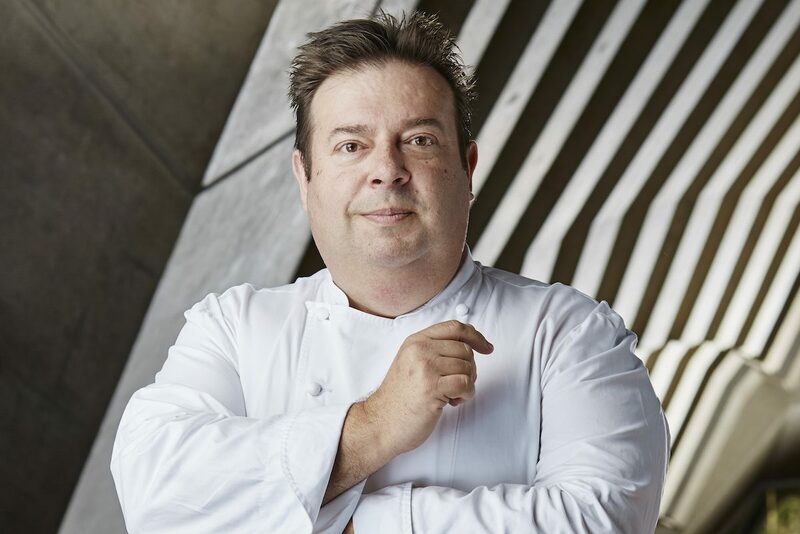 A Night with Peter Gilmore: January 24. Australian Open tickets are now on sale at ticketek.com.au.